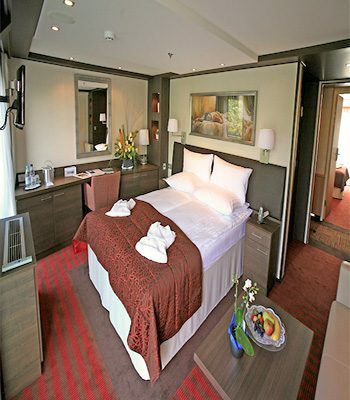 Save $1,200 per couple (plus $499 Air) on select 2019 Avalon Waterways Europe River Cruises! 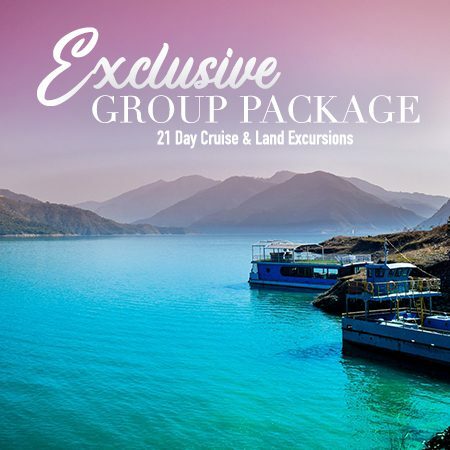 PLUS for a limited time, save an additional $300 per couple on select cruises when you book with Bains Travel. 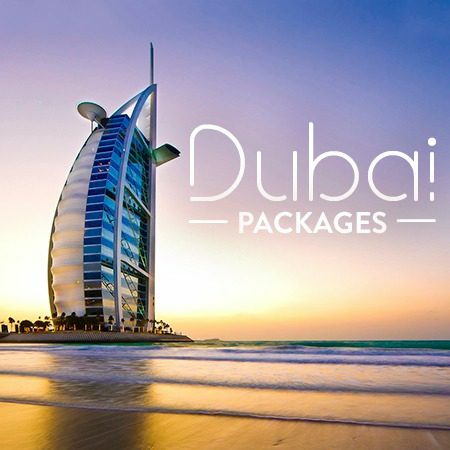 We have handpicked two “Featured Cruises” that are fantastic value! 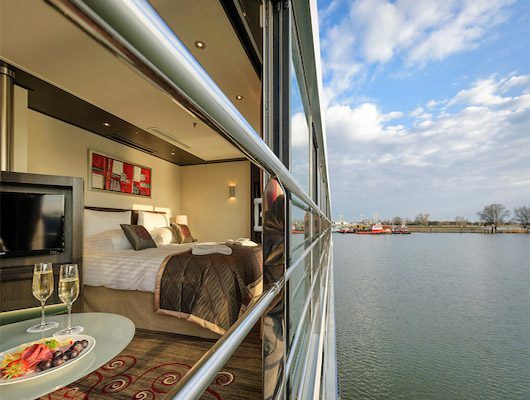 ACTIVE DISCOVERY ON THE DANUBE-EASTBOUND 2019 FROM $3,814! Take a canoe excursion or linger in a corner cafés; stroll Avignon’s papal palace or attend a wine tasting in an underground cave. Admire the lovely scenery of the French countryside, or join a culinary walk to discover architecture and local specialties, or take a cooking class in Lyon. With so many included choices, you’ll find the perfect way to spend your day—from a ghost tour in Viviers to a guided bike ride through the birthplace of rosé wines; to a chocolate factory tour and a visit to a French museum of perfumes. 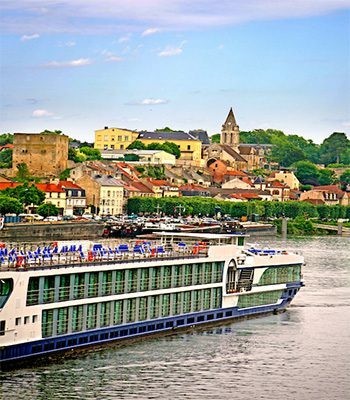 Our Active Discovery Rhône River cruise with Avalon Choice includes activities and excursions to experience the Rhône River your way and at your pace. 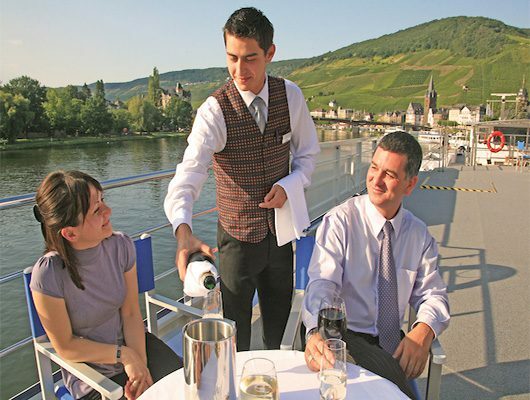 CONTACT US FOR DETAILS & OTHER RIVER CRUISE ITINERARIES! 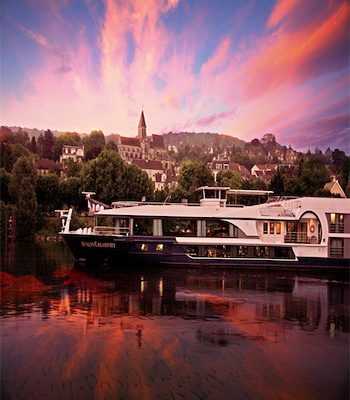 For a limited time SAVE an extra $300 on select cruises per couple when you book your River Cruise with Bains Travel! 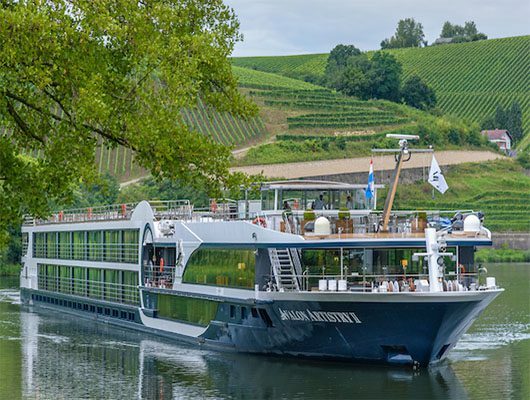 There are hundreds of itineraries to choose from, so let us help you find your dream River Cruise at 1.844.847.9704, or fill out the form below and one of our agents will get back to you as quickly as possible!